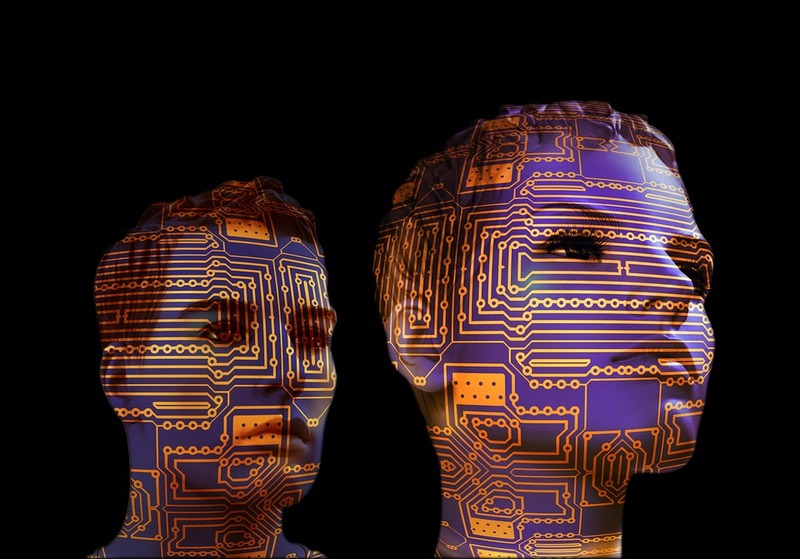 You have seen many science fiction and action movies that actually project or give you a peek into the future - a lifestyle and world that’s dominated by Artificial Intelligence (AI). If you still think that that were all fiction, you may not be able to survive in an AI-dominated world if you and your generations do not prepare to face such a global lifestyle game changer or revolution. “For one, the demand for human capital skills will change drastically. 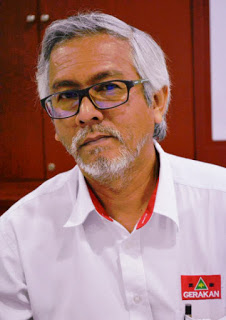 Many jobs will become obsolete or redundant, and new job skills will be demanded by employers and technology,” Gerakan Deputy Speaker Syed Abdul Razak Alsagoff said. He said Apple’s Siri trailblazer Antoine Blondeau “has predicted that the world will be very different in (just) 30 years”. “Blondeau also stressed that things will be designed to meet your individual needs,” he added. Syed Razak said Blondeau was of the view that the AI revolution would be all about humans globally. “This means people of nations and the world must be prepared for super drastic changes. People will have no choice but to embrace the changes, adapt and be prepared in order not to become redundant or obsolete,” he added. 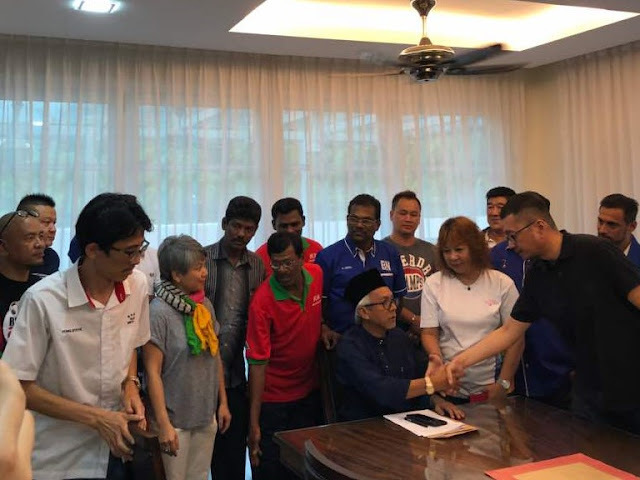 Syed Razak, who is Gerakan’s nominee to contest N.37 Bukit Lanjan in the coming 14th General Election (GE14), said Malaysians and Malaysia must, therefore, not waste anymore time to embrace the changes and be prepared for the future. “We are talking about only 30 years when the civilisations and the world will be jolted and feel the AI heat of revolution,” he added. Syed Razak said the federal government or government of the day did not have any choice left but to lead the rakyat (people) to forward Malaysia into the future. “Education and human capital needs as demanded by employers, science and technology must be addressed effectively via policies and long-term plans. “We need to strive for a quantum leap in preparing Malaysians to become competent in science and technology. The key is still education. “And we surely cannot expect to progress successfully by continuing to play catch-up in science and technology and other nation-building fields or sectors, while others catapult ahead,” he added. It's 2050 and the world revolves around you. From the contents of your fridge to room temperature – digital assistants ensure your home runs smoothly. Your screens know your taste and show channels you want to see as you enter the room. Your car is driverless and your favourite barman may just be an android. 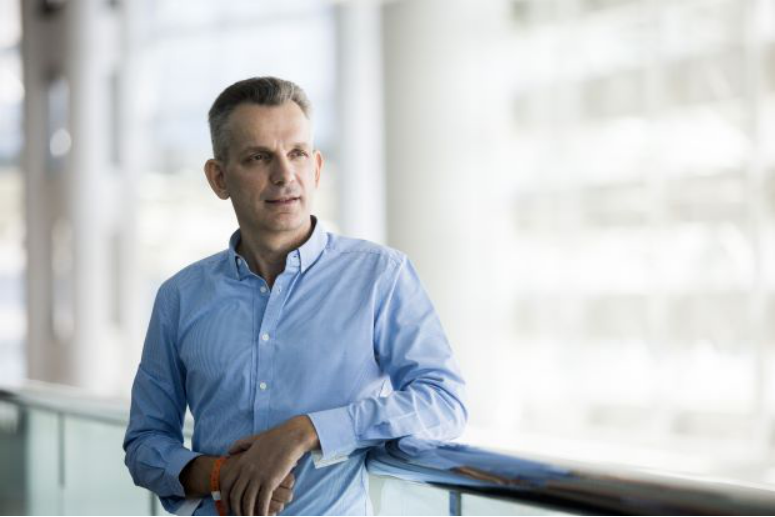 Predictions for an AI-dominated future are increasingly common, but Antoine Blondeau has experience in reading, and arguably manipulating, the runes – he helped develop technology that evolved into predictive texting and Apple's Siri. "In 30 years the world will be very different," he says, adding: "Things will be designed to meet your individual needs." Work, as we know it, will be redundant, he says – visual and sensory advances in robotics will see smart factories make real time decisions requiring only human oversight rather than workers, while professions such as law, journalism, accounting and retail will be streamlined with AI doing the grunt work. Healthcare is set for a revolution, with individuals holding all the data about their general health and AI able to diagnose ailments, he explains. Blondeau says: "If you have a doctor's appointment, it will be perhaps for the comfort of talking things through with a human, or perhaps because regulation will dictate a human needs to dispense medicine. But you won't necessarily need the doctor to tell you what is wrong." The groundwork has been done: Amazon's Alexa and Google Home are essentially digital butlers that can respond to commands as varied as ordering pizza to managing appliances, while Samsung is working on a range of 'smart' fridges, capable of giving daily news briefings, ordering groceries, or messaging your family at your request. Leading media companies are already using 'AI journalists' to produce simple economics and sports stories from data and templates created by their human counterparts. Blondeau's firm Sentient Technologies has already successfully used AI traders in the financial markets. In partnership with US retailer Shoes.com, it created an interactive 'smart shopper', which uses an algorithm that picks up information from gauging not just what you like, but what you don't, offering suggestions in the way a real retail assistant would. In healthcare, the firm worked with America's MIT to invent an AI nurse able to assess patterns in blood pressure data from thousands of patients to correctly identify those developing sepsis – a catastrophic immune reaction – 30 minutes before the outward onset of the condition more than 90% of the time in trials. "It's a critical window that doctors say gives them the extra time to save lives," Blondeau says, but concedes that bringing such concepts to the masses is difficult. "The challenge is to pass to market because of regulations but also because people have an intrinsic belief you can trust a doctor, but will they trust a machine?" he adds. Law, he says, is the next industry ripe for change. In June, he became chairman of Hong Kong's Dragon Law. The dynamic start-up is credited with helping overhaul the legal industry by making it more accessible and affordable. For many the idea of mass AI-caused redundancy is terrifying, but Blondeau is pragmatic: humans simply need to rethink careers and education. "The era where you exit the education system at 16, 21, or 24 and that is it, is broadly gone," he explains. "People will have to retrain and change skillsets as the technology evolves." Blondeau disagrees that having a world so catered to your whims and wants might lead to a myopic life, a magnified version of the current social media echo chamber, arguing that it is possible to inject 'serendipity' into the technology, to throw up surprises. While computers have surpassed humans at specific tasks and games such as chess or Go, predictions of a time when they develop artificial general intelligence (AGI) enabling them to perform any intellectual task an adult can range from as early as 2030 to the end of the century. Blondeau, who was chief executive at tech firm Dejima when it worked on CALO – one of the biggest AI projects in US history – and developed a precursor to Siri, is more circumspect. "We will get to some kind of AGI, but its not a given that we will create something that could match our intuition," muses Blondeau, who was also a chief operating officer at Zi Corporation, a leader in predictive text. "AI might make a better trader, maybe a better customer operative, but will it make a better husband? That machine will need to look at a lot of cases to develop its own intuition. That will take a long time," he says. The prospect of AI surpassing human capabilities has divided leaders in science and technology. Microsoft's Bill Gates, British physicist Stephen Hawking and maverick entrepreneur Elon Musk have all sounded the alarm warning unchecked AI could lead to the destruction of mankind. Yet Blondeau seems unflinchingly positive, pointing out nuclear technology too could have spelled armageddon. He explains: "Like any invention it can be used for good and bad. So we have to safeguard in each industry. There will be checks along the way, we are not going to wake up one day and suddenly realise the machines are aware." — AFP Relaxnews"